I did a couple of these postings last year, but I fell a little behind. Well this year I’m determined to keep up with them. Here’s the freebies I’ve received in the last two weeks. I’ve linked the ones that are still available. 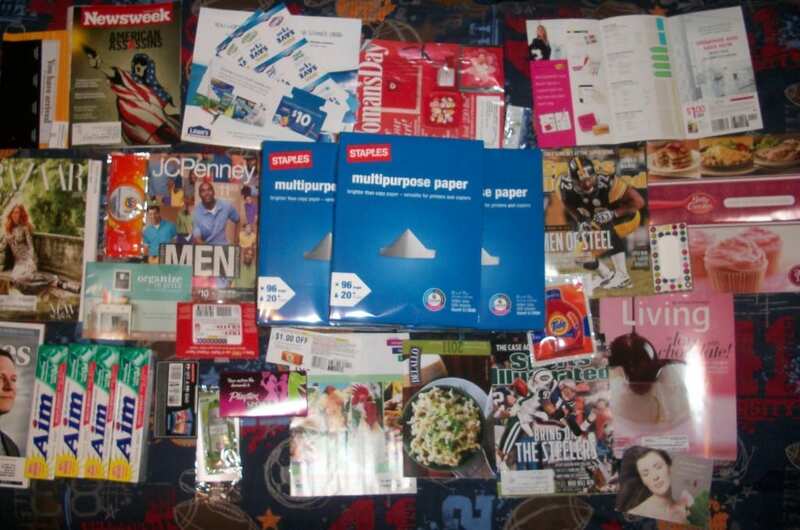 you should check this site….very good for young girls and a great free sample box, load of personal stuff and coupons. Thank you very much for sharing this information. I try to get some of the stuff but I dont always know where to look. Any suggestions would be appreciated.